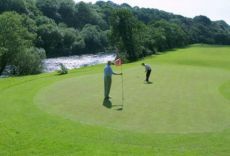 Listowel Golf Club was founded in 1994 and designed by the late great Eddie Hackett, located on the banks of the River Feale. The course has numberless mature trees, which come into play together with the river. The clubhouse is basic at present but there are plans afoot to build a new clubhouse in the future. 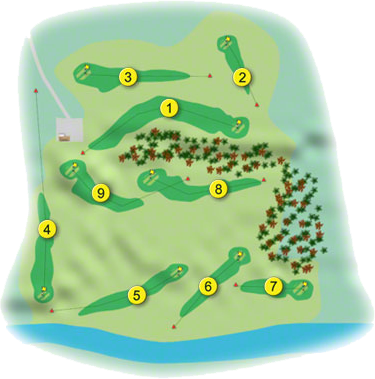 The course is the brainchild of the Barrett family and they continue to make improvements to this very picturesque course in the town of the scribes, John B. Keen, Brian McMahon "The Master" and the late Mick McCarthy. The Tides B&B in Ballybunion has special offers to suit most budgets to meet with the current climate we live in. So why not make a weekend or midweek break and include the Listowel Golf Club as part of your get away package.